If you haven’t heard of it already, the term ‘Build to Rent’ is set to become increasingly familiar. It refers to developments that have been specifically designed for renters. And, instead of an individual landlord who might own one or a small portfolio of flats within a building, Build to Rent landlords own and maintain the entire development. Are there many Build to Rent developments? The property industry is responding to the growing number of people renting privately in the UK. The number has doubled over the past decade, with 20% (30% in London) now in private rented accommodation. Recent tenant surveys have reported that the number of people choosing to rent is increasing. Although most would still aspire to own their own home, many choose to rent for convenience or location. 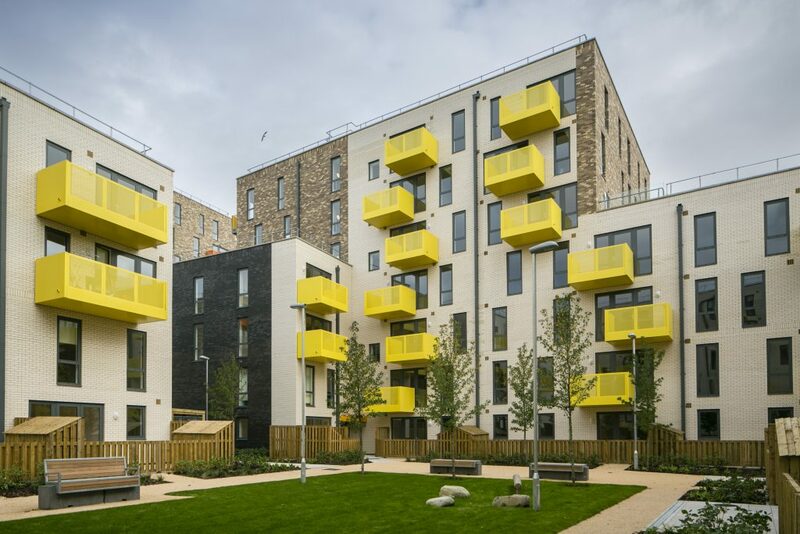 While still a small proportion of the rental market (around 15,000 units are currently available within a Build to Rent development within the UK) this is set to grow, with 100,000 units currently in construction. The UKAA is a new organisation set up to more clearly explain this new rental experience. Plus, the government is supporting with a £1 billion fund to help finance schemes. What are the benefits of Build to Rent? Build to Rent landlords are invested in retaining their tenants and keeping them happy, providing more of a focus on service and experience. That means an on-site maintenance team, a dedicated concierge, and quality communal areas, where you can meet your neighbours or invite friends over. A recent government review of renting made a number of recommendations, and Build to Rent landlords were some of the first to sit up and listen. These recommendations include tenancies of up to three years, allowing residents to put down roots in a community and have some security, zero agency fees because you rent direct from the landlord, and no extra service charges. Another one was having any annual rent increases agreed in advance. Is Build to Rent affordable? Build to Rent is not a solution to the housing crisis. On the contrary, developments are often targeted at different demographics with different needs, for example, young professionals, those with pets or the over 55’s. 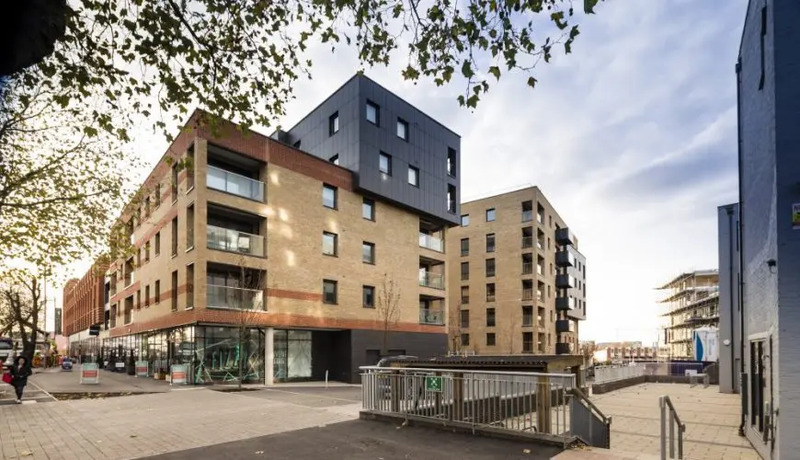 A report by JLL found that on average rents were 11% higher than the local market, on account of the additional facilities and service the Build to Rent landlords were offering.